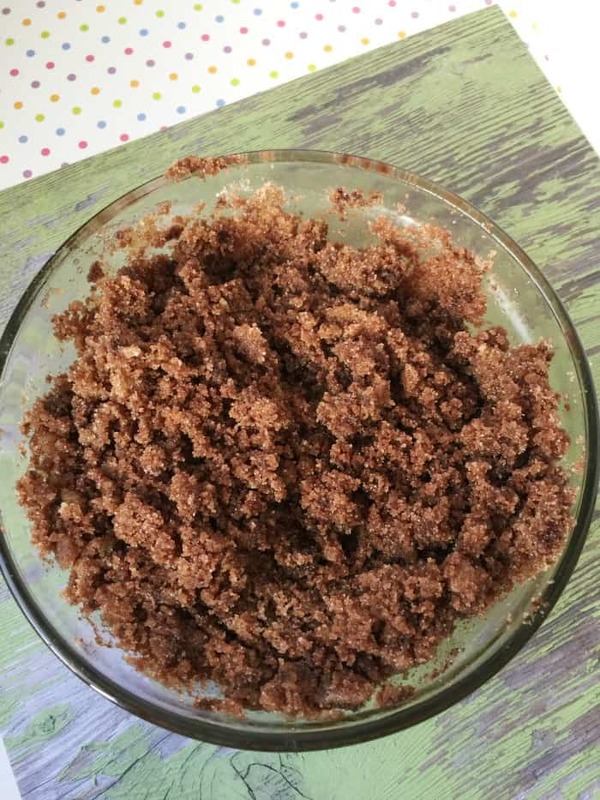 This DIY Chocolate Mint Sugar Scrub is a treat for your skin and your nose. 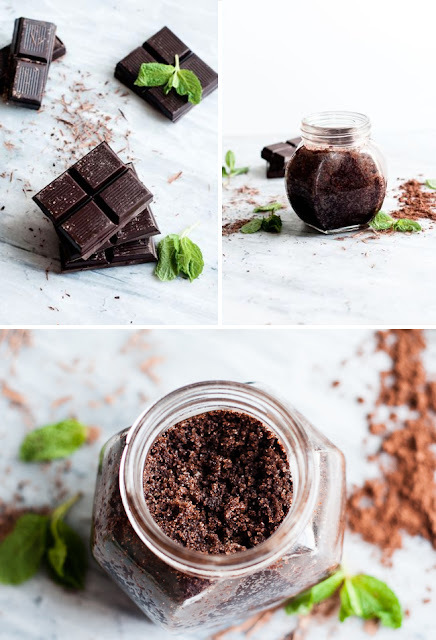 This recipe smells like those delicious and absolutely addicting Thin Mints chocolates and will yield 2 cups of sugar scrub! How to Use: 1. Wet body and apply scrub generously to the skin. 2. Rinse with warm water and pat dry with a towel. Store in airtight container for up to six months. 1. 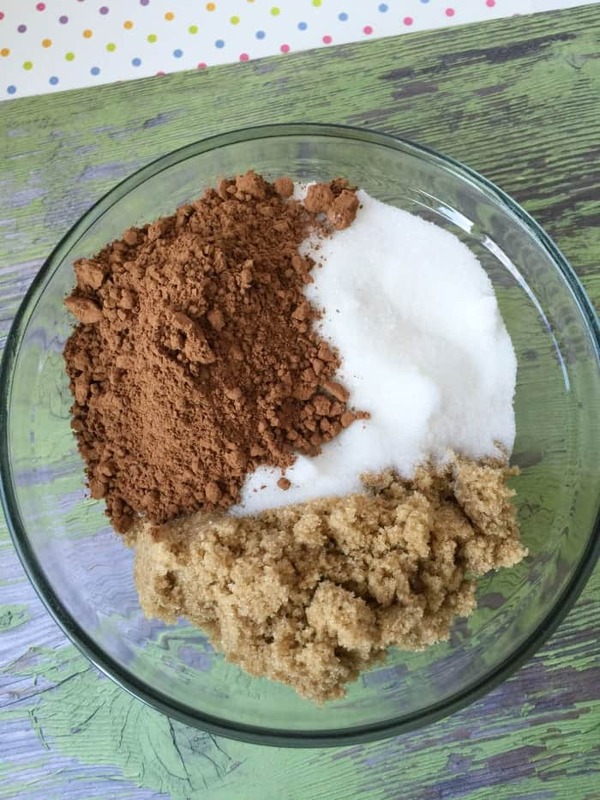 In a large bowl, add both sugars and the cocoa powder. 2. Mix in the coconut oil and almond oil. Stir until well combined. 3. Add the peppermint essential oil and Vitamin E oil (optional). Mix well. 1. Wet body and apply scrub generously to the skin.